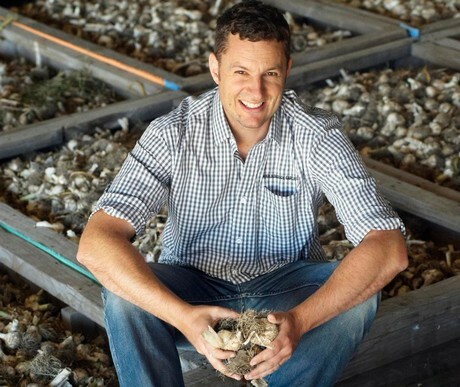 Marlborough still maintains the title of New Zealand’s garlic king, producing about 70% of the country’s total crop. There was a time 20 years ago when the aroma of garlic was what Marlburians woke up to during the months of January and February. Interestingly, given Marlborough’s renown for wine, it is the brix (sugar level) of the garlic grown here that sets it apart from that grown elsewhere..